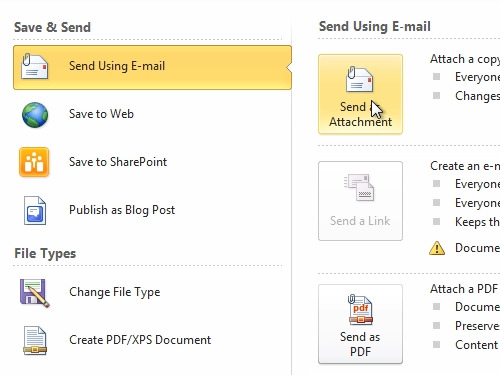 In this video tutorial we will show you how to send word document to email. 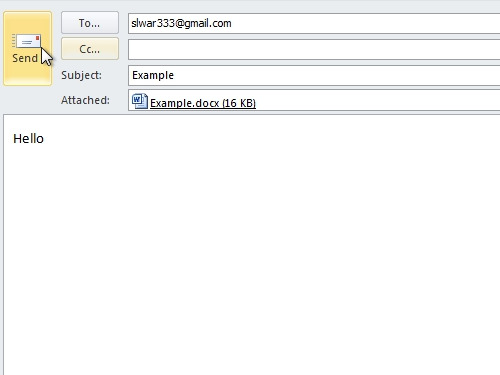 In order to send a word file to email, open your word document. Go to the “File” tab. Click “Save&Send” and choose “Sand as Attachment”. In the appeared outlook window, type an e-mail you want to send to. Add a message and click on “Send” to send the message with the attached word file. Now you know how to send a word document to email.